President Moon Jae-in will meet with senior advisers ahead of his upcoming trip to North Korea for an inter-Korean summit. 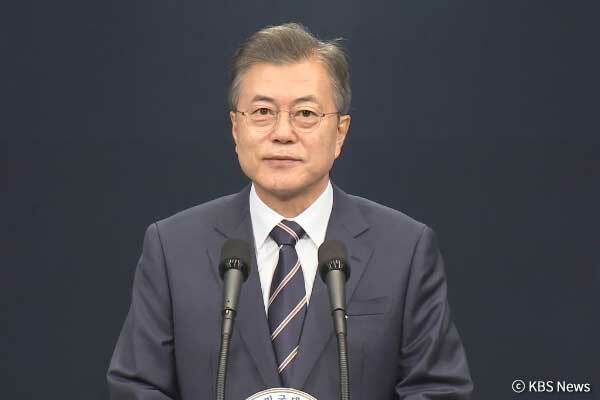 According to the presidential office on Wednesday, Moon will meet with the advisers of the inter-Korean summit preparation committee over lunch at the top office on Thursday. 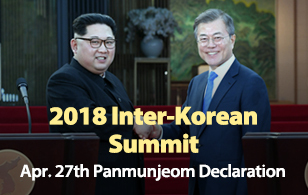 The advisers are expected to share their experiences regarding two previous inter-Korean summits in the North, while updating the president on the preparatory efforts for the next week’s summit in Pyongyang. Many of the senior advisers were former government officials who helped arrange the first or second inter-Korean summit such as former Unification Minister Lim Dong-won. Lim visited the North in May 2000 and met with then North Korean leader Kim Jong-il to help prepare for the inaugural inter-Korean summit between Kim and then South Korean President Kim Dae-jung. Other former unification ministers who served under the Kim Dae-jung administration and the Roh Moo-hyun administration have also joined the committee as senior advisers, including Park Jae-kyu, Chung Se-hyun, Lee Jong-seok and Lee Jae-joung. Moon sought their advice before he first met with North Korean leader Kim Jong-un at the southern side of the truce village in April.